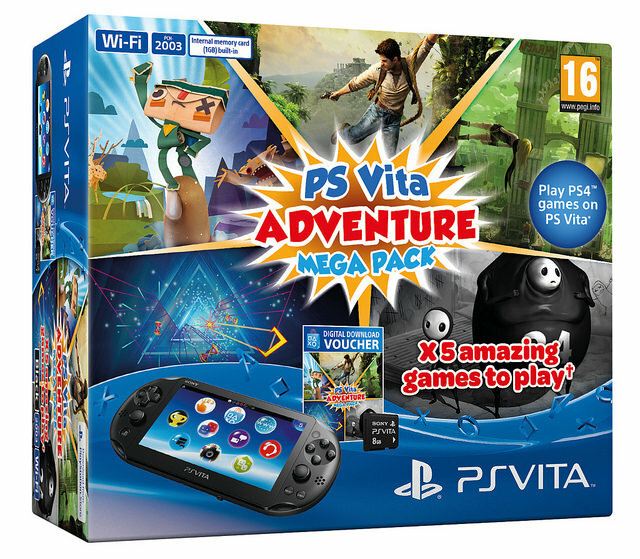 Sony used to make some darn good Vita games! Rohde says Bend Studio tried a lot of different things before settling on the PS4 game. Game and memory card bundle will be sold separately. Includes Uncharted, Tearaway, and more. And they won’t be replaced. They’ve been free for going on 16 months. 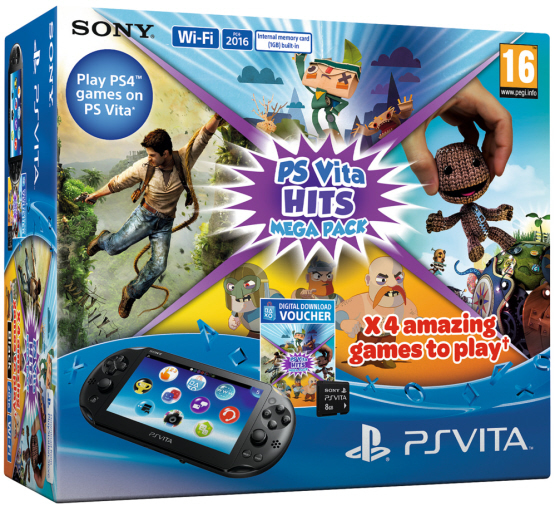 But I wanted LittleBigPlanet PS Vita! DmC Devil May Cry was never in the plans for August 2013. The Unfinished Swan will be getting a discount at some point in the future. Gets the game ready for Fight for Fortune. 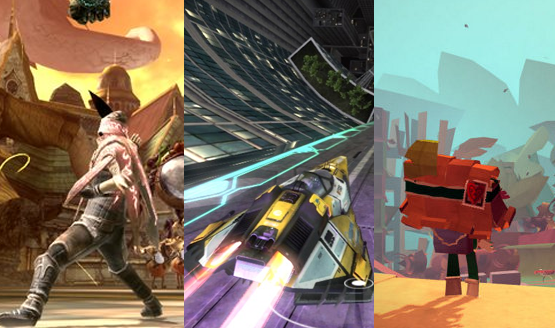 A bunch of PS3 exclusives up for grabs too. Uncharted: Golden Abyss is the very best reason to buy a PS Vita. There is a new rumor floating around via the November 2011 issue of PlayStation: The Official Magazine UK, stating that a new Syphon Filter is currently in development for the PlayStation Vita.